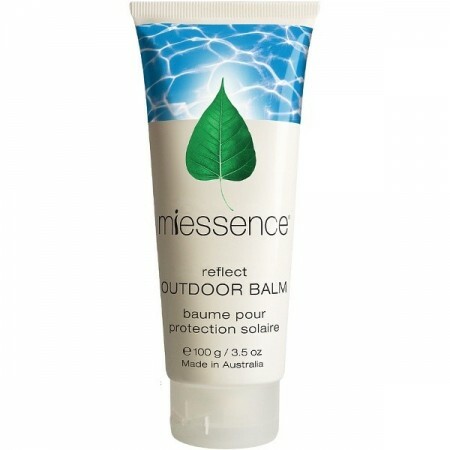 An SPF15 outdoor sunscreen balm, water-free and full of natural minerals to help reflect damaging ultraviolet radiation. This broad spectrum sunscreen uses mircofine Zinc Oxide to protect against UVA and UVB rays, while Olive Oil, Carrot Seed and Rosemary extracts help keep skin nourished and moisturised. 100g. Buying this product = 37 Reward points for Members. Your cart will total 37 points = voucher of $1.85. Not a Member? Join at checkout to claim these points. 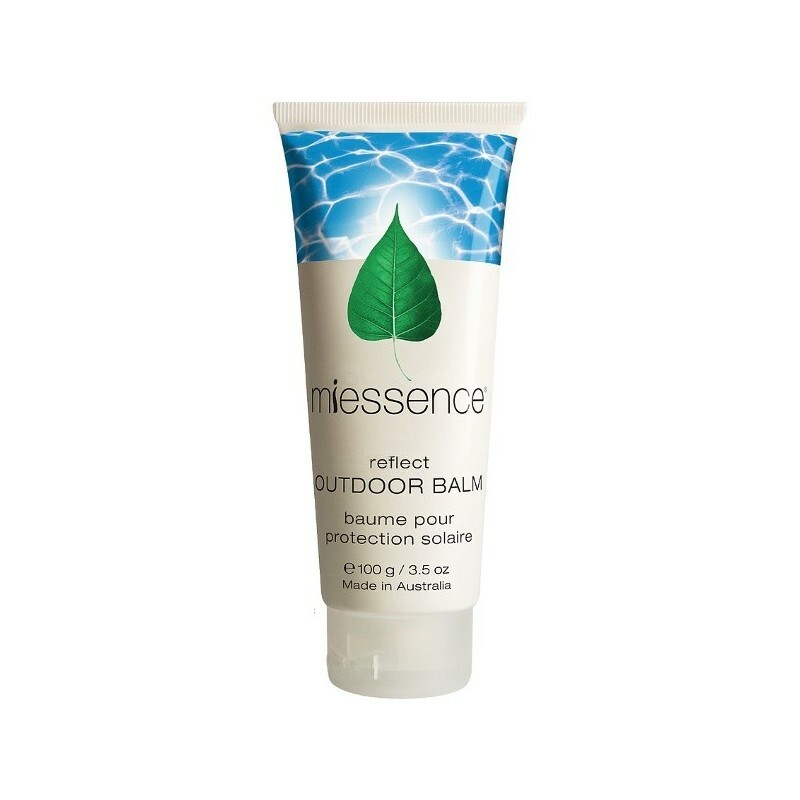 Contains potent antioxidants to protect skin from premature aging and prevent damage caused by the elements. A base of moisturising Olive Oil for supple skin. Absolutely no GMOs or synthetic chemicals. Certified Organic Olea Europaea (Olive) Fruit Oil, Zinc Oxide, Certified Organic Butyrospermum Parkii (Shea) Fruit Butter, Certified Organic Unrefined Cera Alba (Beeswax), Mixed Tocopherols, Certified Organic Copernicia Prunifera (Carnauba) Wax, Natural Coconut Extract, Parfum (Proprietary Blend Of Essential Oils), Certified Organic Simmondsia Chinensis (Jojoba) Seed Oil, Certified Organic Rosmarinus Officinalis (Rosemary) Leaf CO2 Extract, Certified Organic Daucus Carota (Carrot) Seed CO2 Extract. 100ml (3.5 oz). 14cm x 3.5cm. Browse our other natural sunscreens. This is a great choice for protecting your skin without the use of toxic chemicals. The texture is great and we found it easy to apply to our skin.